Frederico Fiúza received the 2018 Thomas H. Stixl award, one of the most prestigious awards in the field of Physics. 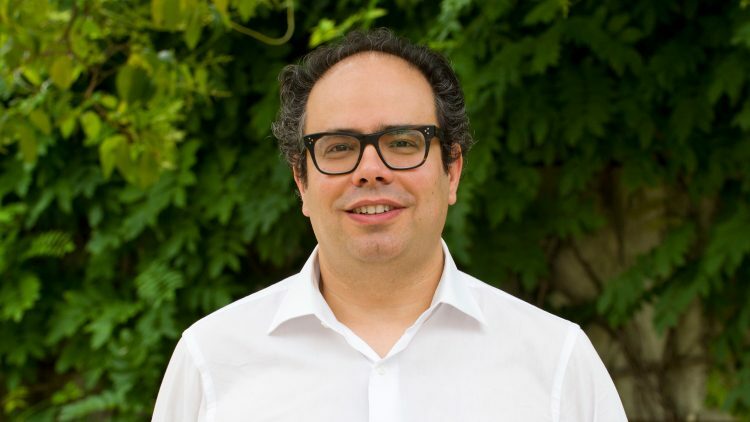 The Técnico alumnus Frederico Fiúza has won the American Physical Society’s 2018 Thomas H. Stix Award for Outstanding Early Career Contributions to Plasma Physics Research. 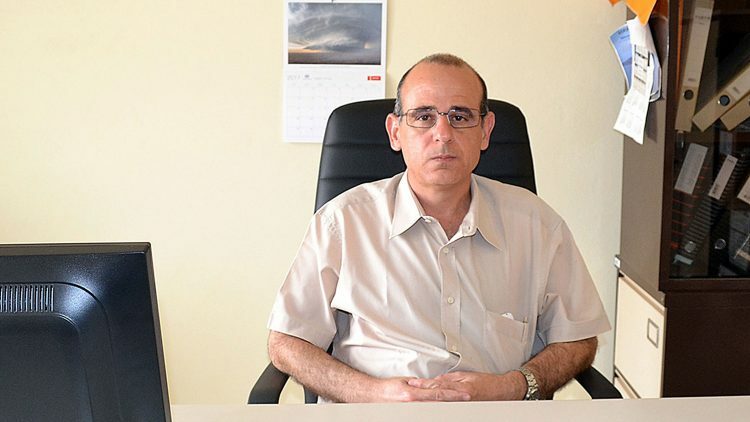 He obtained his PhD degree in Plasma Physics from Instituto Superior Técnico and he is currently the Theory Group Leader at SLAC National Accelerator Laboratory. 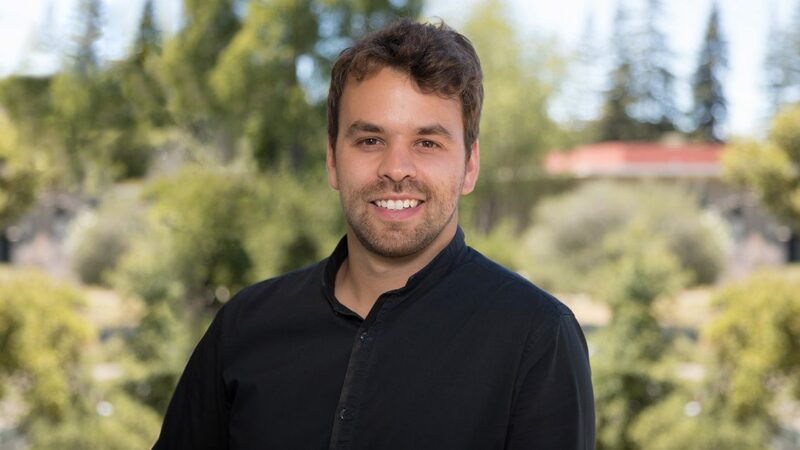 Frederico Fiúza has been awarded the Oscar Buneman Award for Best Visualization of Plasmas in 2011, the Lawrence Fellowship in 2012, the European Physical Society PhD Research Award in 2013 and the DOE Early Career Research Program Award in 2017. The American Physical Society award aims to recognise an individual researcher who has made outstanding early career contributions to Plasma Physics. Nuno Loureiro, another Técnico alumnus, had already received this award in 2015.